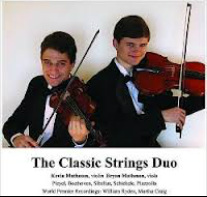 Proudly announcing the release of their two new CDs! Click on the icon to purchase at Amazon or iTunes or scroll down to listen to tracks through CD Baby. 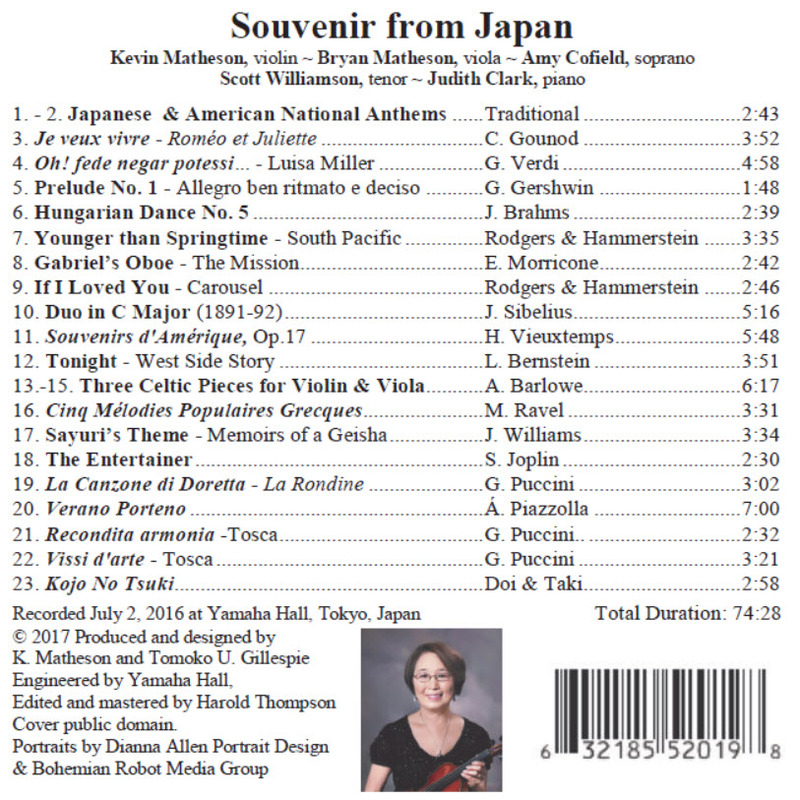 Email Kevin to order your copy of their latest CD, "Souvenir From Japan" recorded ​live at Yamaha Hall.